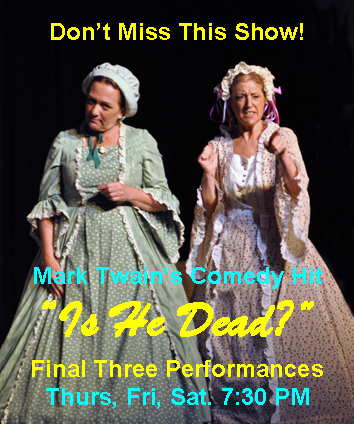 Final Three Performances – Mark Twain’s “Is He Dead?”- Audiences Laugh, Critics Praise, a Comedy Hit! 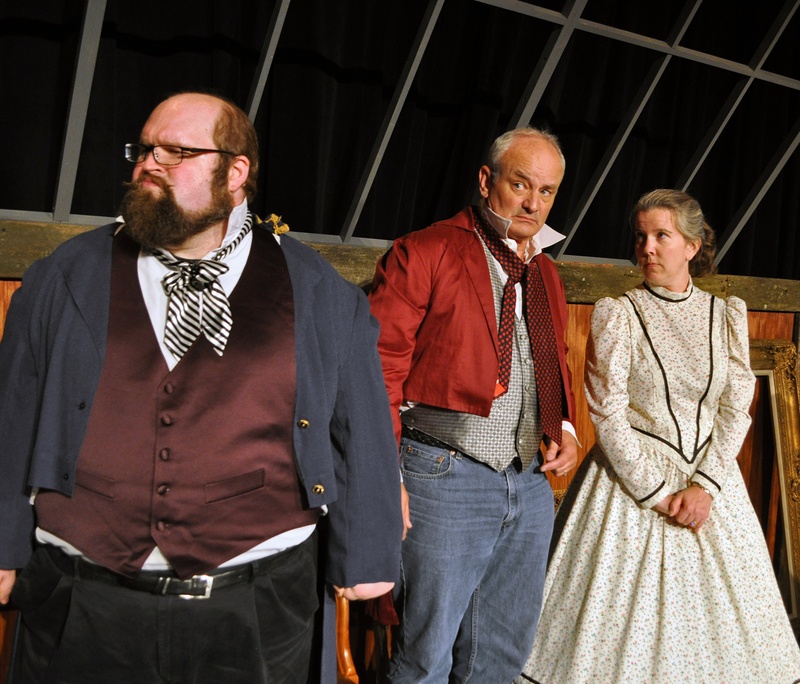 What happens when one of America’s greatest author/humorists, Mark Twain, and acclaimed contemporary playwright, David Ives, collaborate on a play more than 100 years apart? Hilarity and rousing theatrical fun! 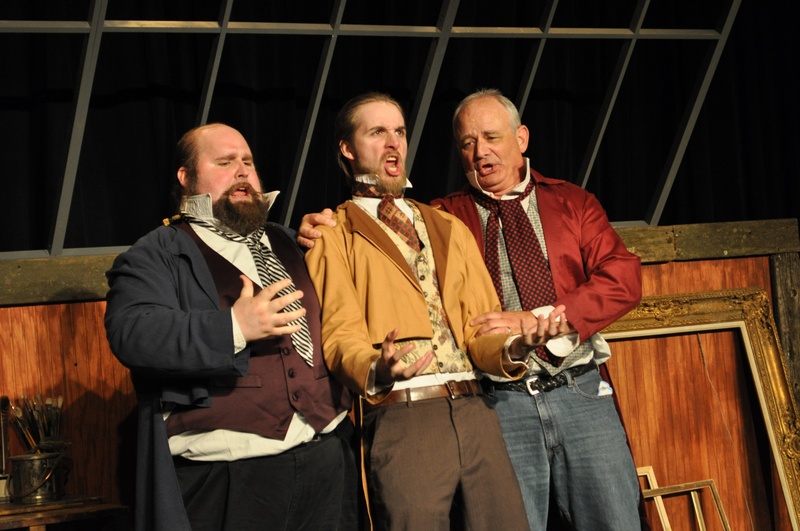 The Providence Players of Fairfax (PPF) proudly close its fifteenth anniversary season with the only play Mark Twain ever penned, “Is He Dead?”. This is a hilarious comedy that focuses on the real-life painter, Jean-Francois Millet. Though brilliant, he is in debt to a ruthless moneylender, and can’t sell a painting to save his life (literally). His cohort of bohemian friends convince him to stage his own death to help boost sales. Authored by Twain in 1898, this play was recently discovered by Twain scholar, Shelley Fisher Fishkin and adapted for the contemporary stage by David Ives. It has only recently hit the professional theater circuit to both critical acclaim and raucous laughter. Directed by Beth Hughes-Brown and featuring an outstanding cast of PPF regulars and talented newcomers to the PPF Stage. Written by Mark Twain in 1898 and adapted by David Ives for the 21st century stage and first performed on Broadway in 2007, Twain’s wit and humor are brought to “life and laugh” by this wonderful cast and Director Hughes-Brown’s unique comic touch. 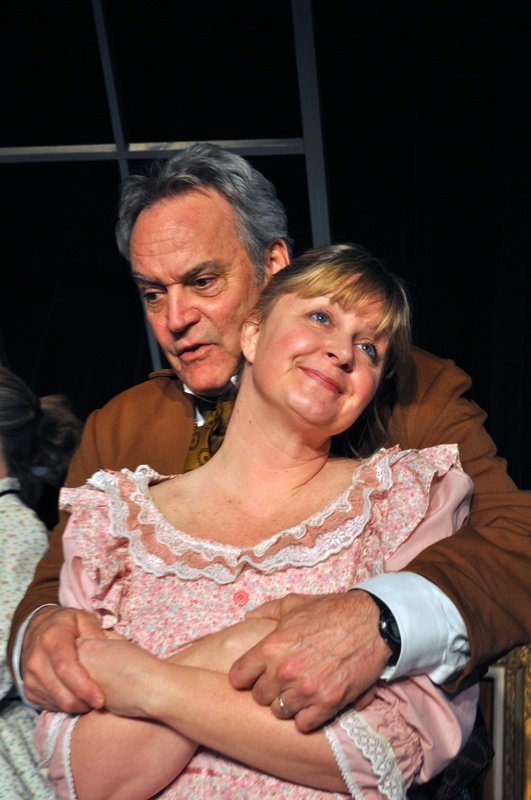 Don’t miss this final production of the Providence Players’ 15th Anniversary Season. On stage, as always at The James Lee Community Center Theater 2855 Annandale Road, Falls Church VA 22031. Tickets are $18 for Adults $15 for Students and Seniors (62+) and Can Be Purchased Online Here: www.providenceplayers.org, reserved by email at: providenceplayerstickets@cox.net or purchased at the door. Patrick David gave a strong performance as Jean Francois-Millet and the Widow Tillou. David’s timing and energy are always on the mark. Craig Geoffrion as ‘Chicago’, Thane Tuttle as ‘Dutchy’ and Christopher Schwartz as O’Shaughnessy…carried the comedic performance, bringing much laughter. Larry Craven as dastardly villain Bastien was excellent. Set Designer Raedun de Alba created a beautiful set. Costume designer Robbie Snow made great use of color in her costumes. ← “Is He Dead? 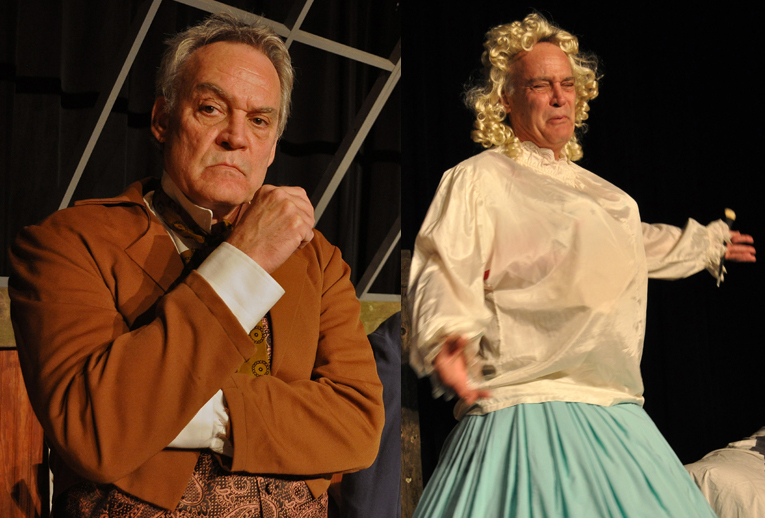 Opens Friday – Mark Twain and David Ives Will Make You Laugh!